• Comprehensive suite of enterprise applications to run your e-business. • A platform to build e-business applications. • A professional services organization to help you formulate your e-business strategy and to design and customize the e-business applications you need. (3) Oracle is more cost-effective than DB2. 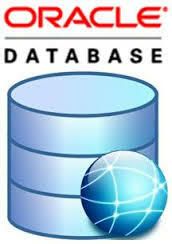 However, before choosing a database solution you have to take the amount of your data into consideration. Our service and solutions comprise of developing and deploying of Oracle Applications, migrating applications to Oracle 10g, ERP solutions, Oracle Financial, Oracle business intelligence, Oracle Database Development, Oracle Application Server, Oracle Forms & Reports and .Net applications for Oracle database. 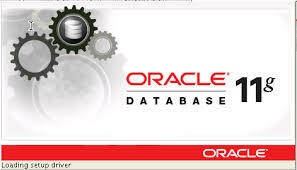 We also possess the capability to provide complete Life Cycle Implementation process for the Oracle Database Products as well. • Oracle 9i,10g, 11g Application Server Installation and Management.